Are there too many big blockbuster films out there at the moment? Is there too much choice? Is it style over substance? What would you want Hollywood to do to improve the films you’ve been disappointed with? On the flip side, is there something you’ve really enjoyed watching? Are we over exaggerating about there being a ‘crisis?’ What have your favourite films of the year been so far? Let us know, drop us a comment we’d love to know! Make sure you have something or someone to hide behind when The Conjuring hits screens on August 2nd. 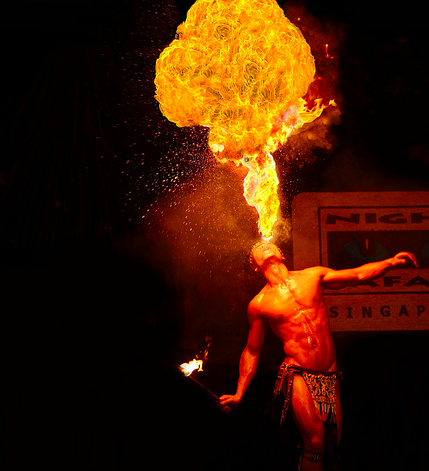 Here’s a featurette showing the spine tingling spectacular you have to look forward to! If action and mutants are more your thing, then the most famous X-Men of them all – Wolverine is back and this time, he’s off to Japan! 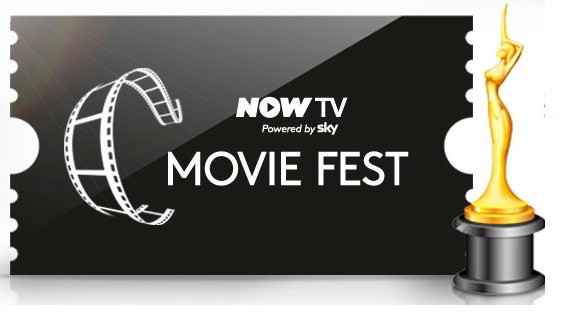 Book your tickets now as the film hits cinema screens on the 25th July. So lots to see, and lots to get excited about…so look out for these and all the other great movies hitting cinema screens this year! For anyone who doesn’t know what Warhammer is, we can tell you…its one of the most popular and successful wargame franchises of all time! Yeah! Pretty impressive! 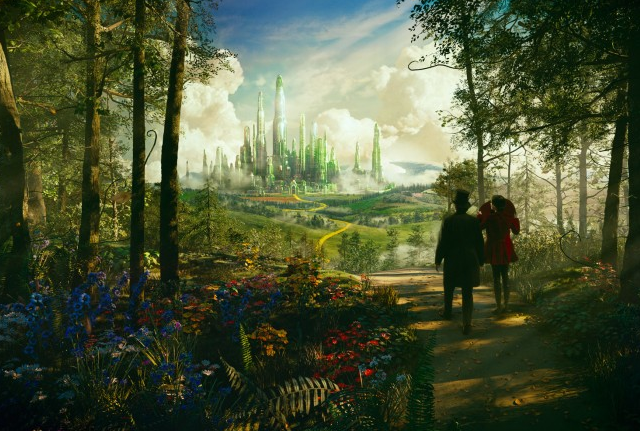 And now it comes re-imagined and brought to life as a dazzling, blood-soaked CG animated movie. 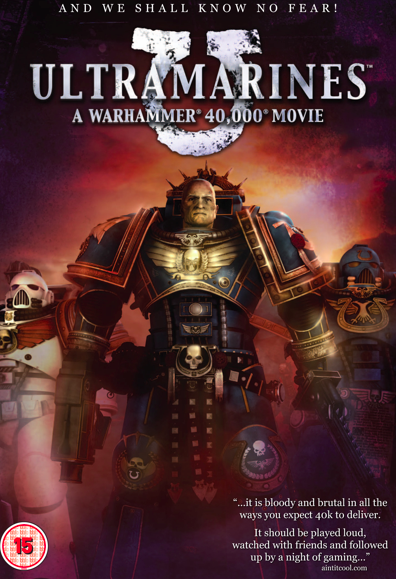 Featuring the vocal talents of Terence Stamp, John Hurt and Sean Pertwee, its called Ultramarines: A Warhammer 40,000 Movie. So what happens in this film? It is the 41st Millennium, and the only force that stands between humanity and alien hordes are the Space Marines. Genetically enhanced, clad in power armour and knowing no fear, they are the angels of death. And the greatest of them are the Ultramarines. But when a select squad of scarred veterans and raw recruits responds to a distant planet’s distress beacon, they discover that a horrific evil has been unleashed. Amidst a living nightmare of chaos, carnage, and daemonic fury, these steel battle-brothers must now survive the ultimate enemy: themselves. It’s loud, it’s bloody, it has unfeasibly well-armoured Space Marines firing huge guns at anything that moves and features one of the most impressively fearsome villains we’ve seen in ages. Pure boy’s own, sci-fi escapism at its best. It explodes onto DVD and Blu-ray on 17th June – so Warhammer fans and those curious about Warhammer, make sure you pick up a copy! 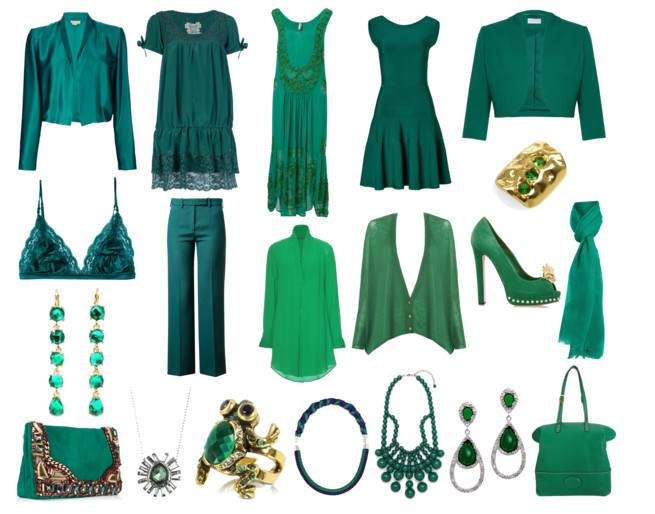 So not only will we find this colour covering the Emerald City but also in our wardrobes this year! 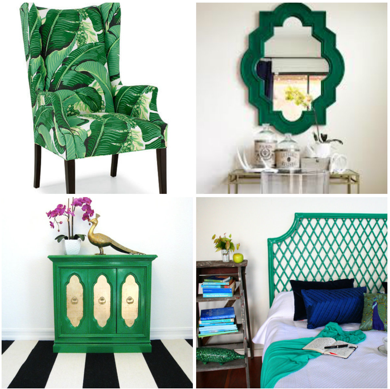 It’s official, 2013’s colour of the year is Emerald Green! Pantone who is the world renowned authority on colour has appointed its colour of choice for this year, and here at Snoochie Boochies, we can’t disagree. What better way to celebrate the beginning of the summer weather with this gorgeous bright block colour, perfect with a wide variety of fashion pieces. 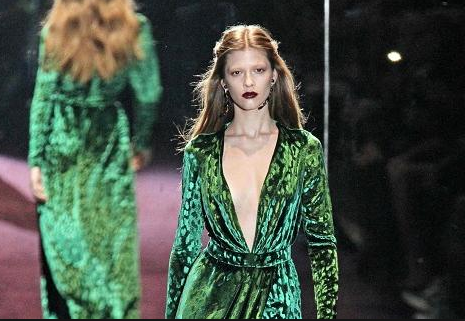 Whether its a blouse, a dress or some form of accessory, Emerald Green is one of the most wearable colours out there at the moment! So where will you be able to buy your colour of the year? Well, one of our favourite items is a really simple offering from Topshop. 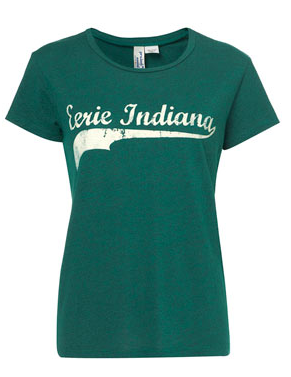 Its an “Eerie Indiana” t-shirt. Its in emerald green and reminds us of one of our favourite 1990’s programmes! Perfect for all you tom-boys out there! Something a little more glamourous more up your street? 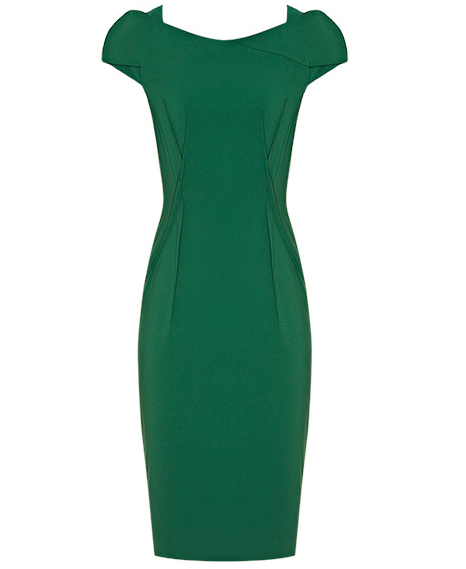 Then how about Reiss’s structured Venna dress, perfect for a night out, and an absolute steal at £92 (reduced from £189). 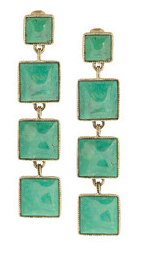 Finally, why not accessorize it all with these gorgeous Aurelie Bidermann Emerald earings from Net-A-Porter. They’re a complete pamper item at £570 but they do look gorgeous dahhhrrrllliiinng!!! So there you go, one piece of fashion that you can wear all year round – it’s official! – so make sure you find your must have item! Call yourself a film fanatic? Then our movie store has the latest film reviews/trailers/news for you…. equally how about another “f” word for you – Fashion, yup our couture couch is the one stop shop for some of the coolest and most unconventional fashion trends. Basically just think of your favourite shops in a shopping mall, and look at us like one of those, except you can’t actually buy anything – but we’ll always put a link through to where you can buy anything we feature. So we hope you enjoy! 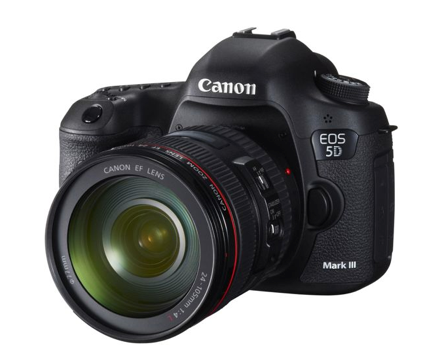 We’re going to have lots of fun reviewing, writing and video-ing so we hope you enjoy too! But for now, here’s our very first thing that we LOVE! 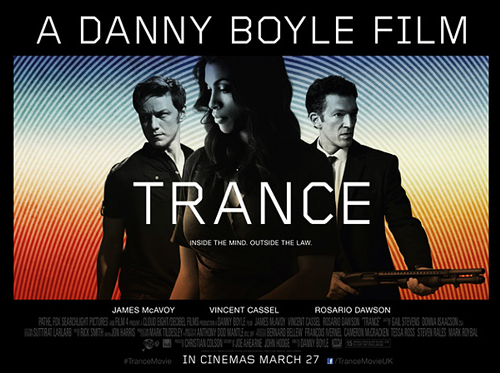 It’s the trailer for Danny Boyle’s brand new film Trance, its stylish, slick, hypnotic and we watched a cheeky screening of it at the Clapham Picture House this week so recommend you check it out there when it hits cinemas on Wednesday – you can book your tickets at this cool cinema right here.